The SBC Isle of Man Social is an early evening opportunity for some casual networking for the IOM gaming and betting community. 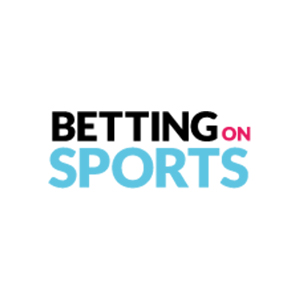 As the company’s media portfolio continues to grow, SBC is extending an especially warm welcome from CasinoBeats, ahead of the inaugural CasinoBeats Summit in September as part of the Betting on Sports Week conference. The afternoon’s opening World Cup match will be shown and you are invited to join us for the game and for some complimentary food and drinks, in the company of friends and colleagues from the island. Dating from 1874 The Railway is the latest Heron and Brearley pub on North Quay to have been given a total interior makeover with a design that ingeniously bridges the gap between industrial and retro, with a side order of urban incorporated for good measure. Expect a dramatic space where the mood is unashamedly contemporary, with exposed brickwork and a wealth of textured natural finishes, complemented by cleverly conceived lighting.